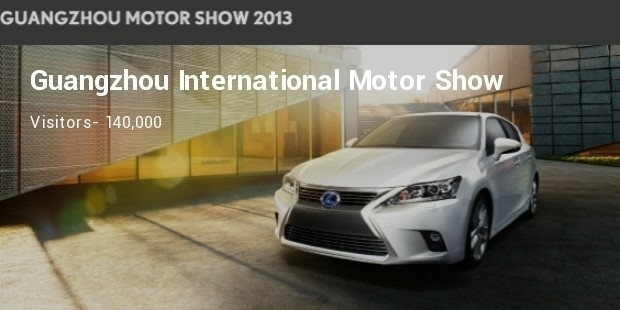 When there is money in the pocket to spend, exclusivity is the next best thing desired. When it comes to cars, vintage or speedy, gold plated or diamond studded all look for the best the money can buy. 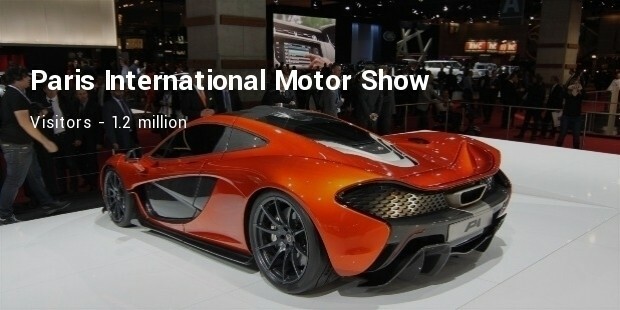 To get this, fancy car shows are arranged to showcase the finest and the most expensive cars around the world. 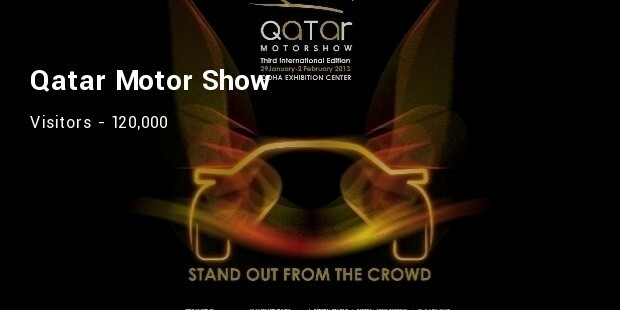 This event is a biennial and is most visited by car lovers. 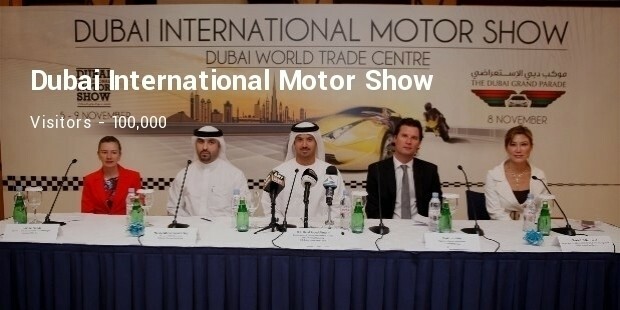 Also popular as International Car Championship, though unofficially, the event showcases both modern and classic editions of luxury cars. 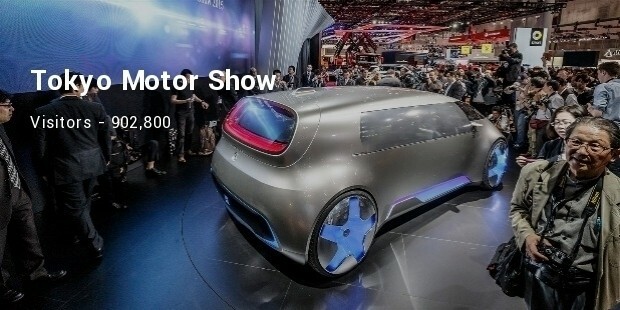 Held every two years and organized by the Auto Industry Association in Germany, VDA, Frankfurt, Germany, this is one of the oldest motor shows in the world. 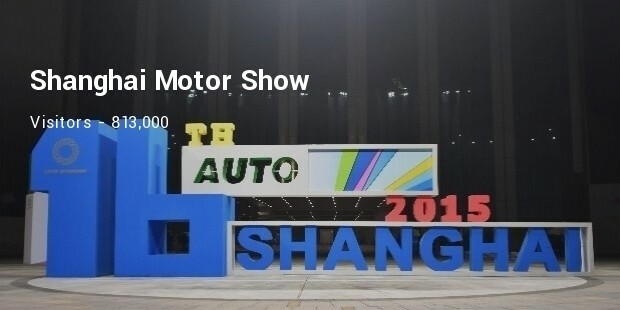 It is also most renowned of all motor shows which brings the local car manufacturers to the forefront along with big players. 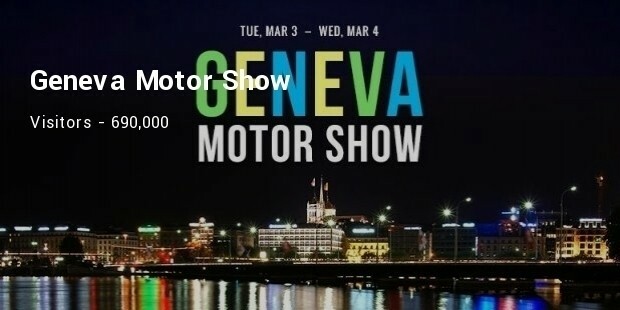 This show is America’s biggest event of its kind held in April every year serving an average 1 million visitors each year and boasting super-luxurious cars for the super-rich. 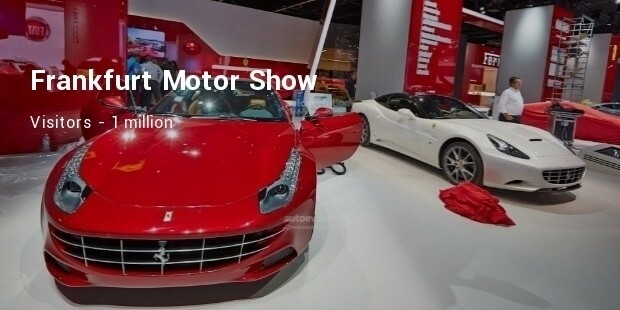 Cars like Azera, Range Rover, Cadillac, Ferrari, Bugatti Veyron and Rolls Royce were on display. 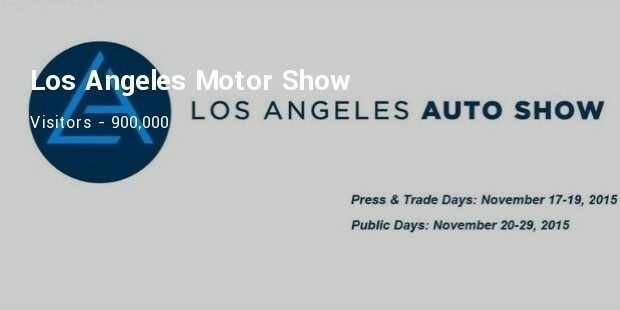 This annual event held between the month of November and early December every year is marked with exclusivity showcasing the finest cars and launch of several new vehicles. 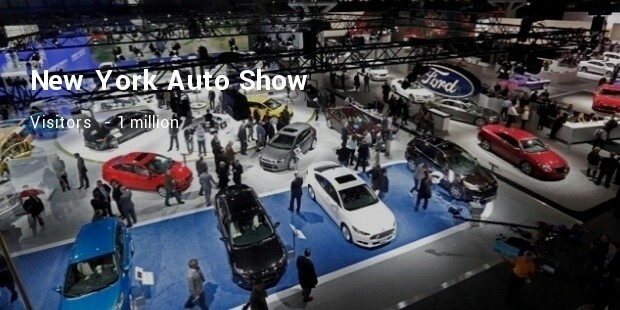 If you are crazy about cars, visit one of these shows and enjoy the moment of luxury cars.